A recent small study has shown interesting results for the treatment of behavioral and social symptoms in young men with autism. 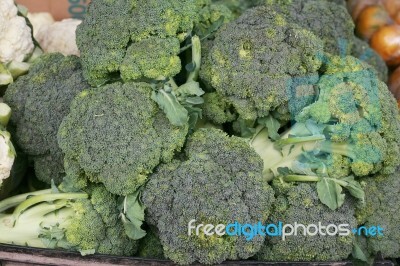 An extract of the chemical, sulphoraphane, which is found in broccoli and other cruciferous vegetables, was shown to improve symptoms in two-thirds of patients in the study’s treatment group. Since it has been noted that young individuals with autism show improved social skills when experiencing a fever, this could mean that sulphoraphane produces the same sort of stress response without the associated negative side effects. As the men were being observed, staff and caregivers claimed that they could tell which patients were in the treatment group versus the placebo group. While this provided promising results for many involved, more research must be done to confirm results and explore other patient demographics. Based on your experience with your patients, which supplements, nutrients or lifestyle modifications have been efficacious in treating the symptoms of autism? For additional information, go to Reuters. The Food and Drug Administration just released Nutrition Basics reminder to help parents look at nutrition facts labels (ingredients, percent daily value, nutrients, and serving size) before buying food for their children. The main goal of this program is to fight childhood obesity with better food choices. 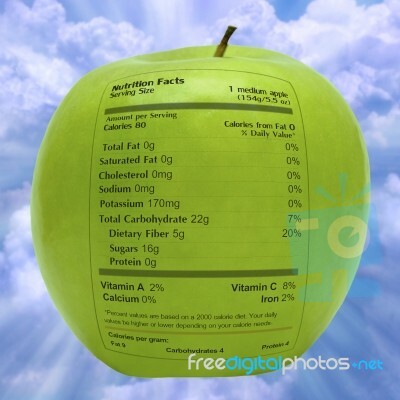 How often do you discuss food labeling with your patients? For additional information, please see the FDA Consumer Update . Some states such as California, Oregon and Vermont have the highest rates of breastfeeding, but some southern states are still lagging behind. It is possible that the attitude toward breastfeeding and support is different based on the region of the country. Breastfeeding can help to fight against infections, diabetes, and leukemia in babies and is also be beneficial to mothers. How often do you educate pregnant patients and new mothers about the benefits of breastfeeding? For additional information, please see the Washington Post. The idea of selfies has become a nationwide trending activity, for teens and adolescents. The idea of autonomy or controlling your own world is the basis ongoing research from Media Psychology Research Center, which has utilized this trend as a tool to boost self-esteem. They claim, ‘its the first time you get to be the photographer AND the subject of the photograph.” The results of TODAY/AOL Body Image survey revealed 65% of teenage girls said social media actually boosts their confidence. As a new method of self-expression, selfies serve as a window to boost confidence by highlighting and empowering the youth public expression. How do you utilize social media to express yourself? What strategies do you recommend to your patients to boost their self-esteem?